As a homeowner, there are certain maintenance tasks, safety features, and basic pieces of knowledge about your property which you should know like the back of your hand. When your washer springs a leak, do you know where the water shut-off is? When your teenage daughters have overloaded a bathroom outlet, do you know where your electrical panel is to flip the breaker switch? When you’re thinking of building a new fence, do you know your property line so you don’t get into a kerfuffle with a neighbor? With some basic knowledge of your home, you’ll be confident in answering these questions, and more. Below you’ll find a list of things every homeowner should know the location and operation of for safety, maintenance, and peace of mind. Every home will have at least one main electrical panel which controls all the electricity entering your home. It is generally somewhere off the beaten path: in a closet, basement, garage, etc. In some instances, it may be outside — this is generally the case with newer or remodeled homes in dry environs (we’ve had outdoor panels here in Colorado). If you’re having trouble, consult your original home inspection, or call the electrical company. 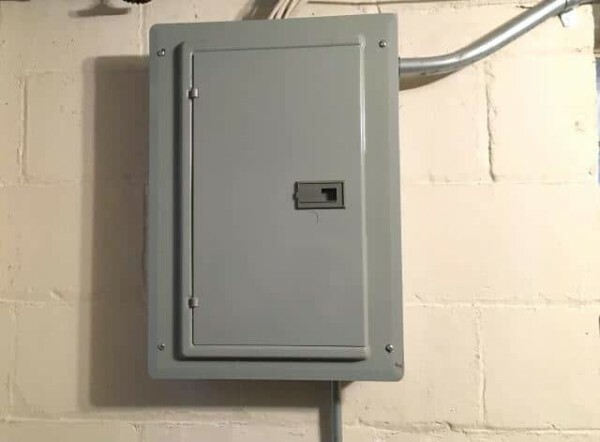 You’ll need to access the panel most often for two fairly common scenarios: an outlet in your home has been overloaded, which has blown a fuse (although this is common verbiage, panels don’t use fuses anymore, but rather circuits), and you need to reset it in order to restore power; or, you or an electrician is doing some electrical work (like installing a new outlet or light fixture), and power needs to be turned off to certain areas. When you open the cover plate, there is usually one big switch at the top, followed by a row or rows of smaller switches. The main switch at the top will turn off electricity to your entire dwelling. The switches below control individual areas, rooms, or even dedicated appliances in your home. These switches should be labeled; if not, you and a partner can often figure them out by turning on everything in your home, and systematically flipping the switches to see what turns off (just know you’re resetting clocks, sprinkler timers, etc.). You can also pay an electrician to do a more thorough job of it, although they pretty much do the same thing. Some homes also have subpanels in addition to the main. These are simply smaller electrical panels that control a separate region of your home or property. They were likely added because the space was either very far away from the main, there was a home addition which needed a substantial amount of electricity wired to it, or new electrical work was done to upgrade or get something up to code. You’ll often find them for garages, outbuildings, or additions. 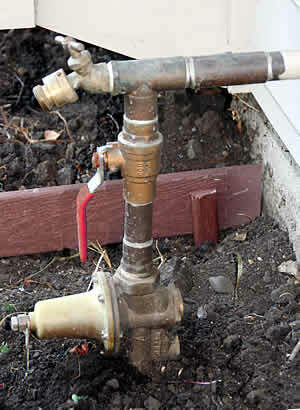 A typical water shut-off valve. This is for a dishwasher and is found underneath the kitchen sink. Knowing where you can turn the water supply off for your appliances and for your home is an important safety matter. 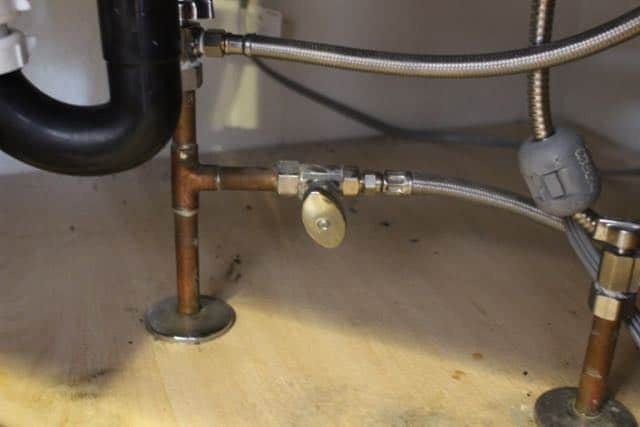 There are multiple instances in which you’d need to turn water off: an appliance has sprung a leak, you’re leaving for vacation and want to turn the water off as a precaution, you’re doing some DIY plumbing work, etc. A small water shut-off valve. This is for a humidifier built into a home’s HVAC system. The shut-off for an ice maker and refrigerator water dispenser can often be found underneath the kitchen, in a basement utility closet. 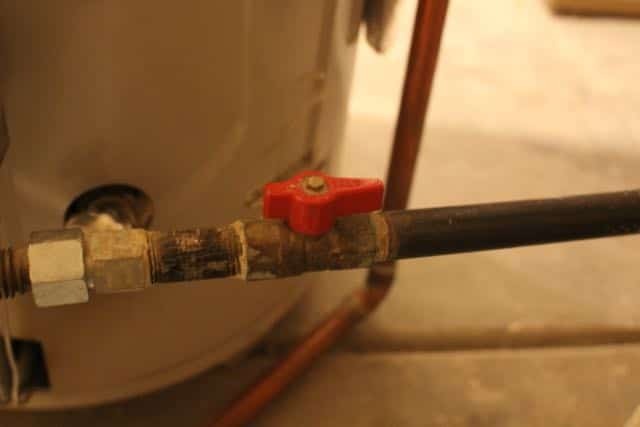 You’ll generally have individual shut-off valves for any water source in your home: toilets, faucets, ice makers, water heaters, washers — you name it. They come in a variety of shapes, and are sometimes in a funny location. What you may not have is an accessible shut-off for tubs/showers. Sometimes you’ll have panels, or access in spaces behind bathrooms, but in many cases you’d need a plumber to shut off those water sources. A typical outdoor main water shut-off. You’ll also then have a main shut-off which would cut water to the entire house. In warmer environs, this is often found outside. In colder areas (basically anywhere with a noticeable winter), it’s usually inside, often in basements, laundry rooms, utility closets, etc. 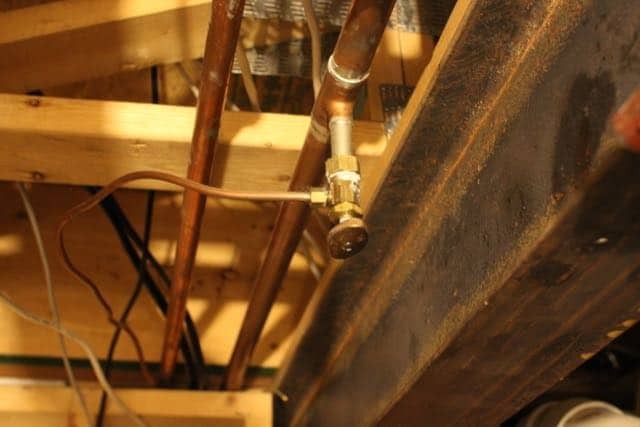 A gas shut-off valve for a hot water heater. 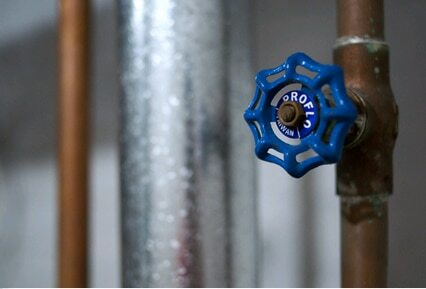 Much like your water shut-offs, your gas valves are also important to know for safety reasons. As with water appliances, your gas appliances will have individual valves to turn them off. This includes ovens, water heaters, clothes dryers, fireplaces, etc. 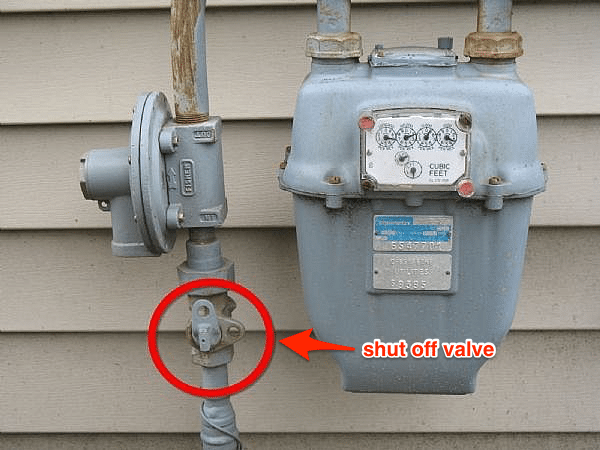 Your master gas shut-off valve will be located at the meter on the exterior of your home. There’s also a master shut-off which will cut your entire home’s gas supply. This will be located at the exterior of your home, on the gas meter. It does require a wrench to turn off, which can be bought on Amazon. Some homes also have a master shut-off inside the home in addition to the master at the meter. In the vast majority of cases, emergency and utility personnel would rather you not turn off the master switch for your gas, largely because it usually stems from a dangerous situation. 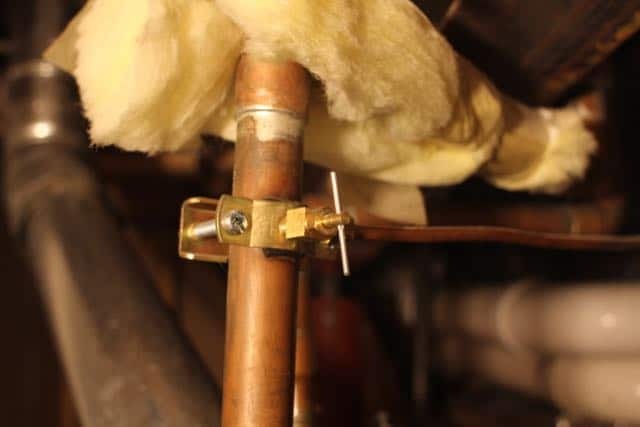 If you detect a gas leak that can’t be remedied by shutting off the appliance’s dedicated valve, you should be getting out of dodge and calling 911 and/or the gas company. It may seem an overly easy thing to figure out (on your upper floor, find a small door/entryway into your ceiling), but in some cases it’s a tad more complicated. 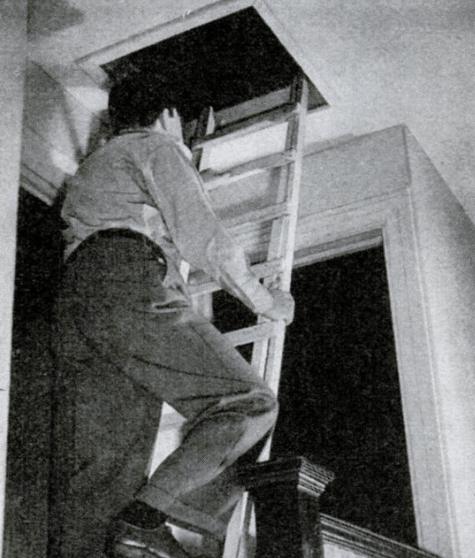 Some houses, especially with additions, have more than one attic access. 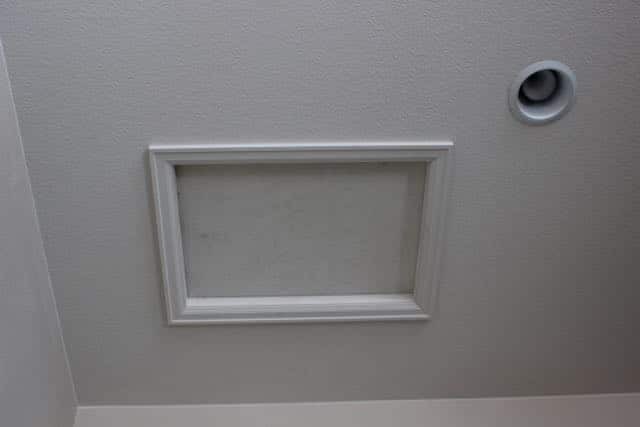 For instance, in our current home, there’s one attic access outside our bedroom for the main part of the house, and another access in the garage for the addition that was put on a few years back. You’ll want to know this information for various repairs and upgrades like adding insulation or mending a roof leak. Locating the access point may indeed be easy, but it’s best to actually inspect and be sure that it covers the whole footprint of the house. If not, look for another access point. A sewer line clean-out in the floor of a basement storage area. 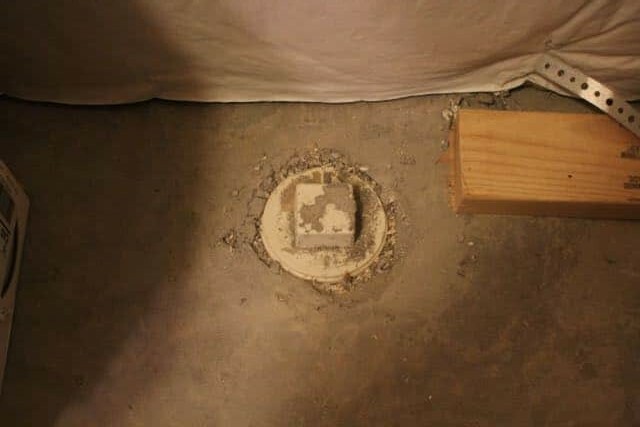 Every home should have a sewer access point (or points) called a “clean-out” which gives plumbers access to your line in case of emergency. These are where lines are snaked in to unclog obstructions, as well as camera lines to inspect the condition of pipes. There’s often one along the exterior of the home, or possibly even in the yard; this is your main sewer line which connects to the city’s. If it hasn’t been used in a while, it could be buried by some grass or mulch. If you can’t find it, sometimes you’ll find an “S” marked on the curb in front (or on the side) of your home. 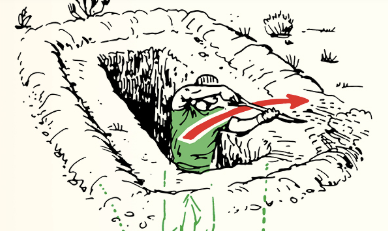 This marks a sewer line; follow that “S” in a straight line to your home, and you’ll likely find your clean-out along that line. If that doesn’t work, you can contact a local plumber, or even the city sewer department for assistance. Some homes don’t have this exterior clean-out if their plumbing systems were built before modern building codes (my current 1952 home does not have this, for instance), or if improper plumbing changes were made to the home. One can (and frankly should) be added, but it’s spendy; it can easily get into four digits. Clean-outs can also be placed directly into piping. In addition to that main line, your home may have other clean-outs located within the structure, often in a crawl space or basement. 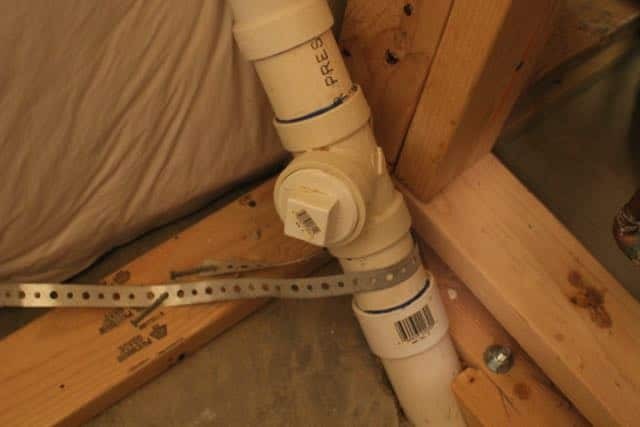 Knowing where these are helps any plumbers that may come to your home, but also gives you the confidence of having a working knowledge of your home. This is a small thing, but important to know nonetheless. Water that heats to over 120 degrees F can quickly scald you and your family members (especially children). 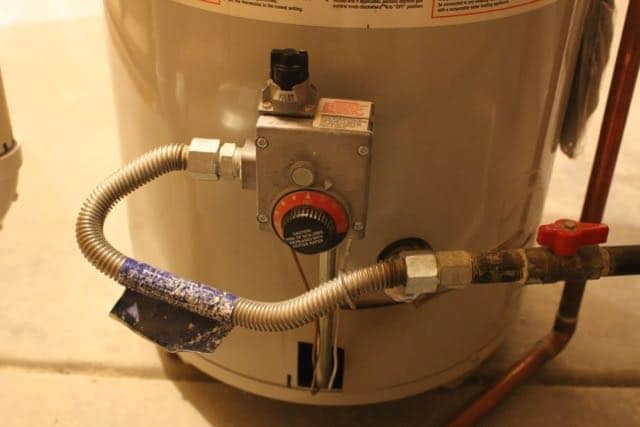 You do actually have control over how hot your water gets with a temperature gauge on the water heater tank itself. Most modern heaters are pre-set at 120, but if you have an older model, it may be set hotter than that. With an easy turn of the dial, you can ensure your family’s safety. Another use is if your water gets very hot, very quickly, you can turn the dial down and have a more gradual build up. It may also come in handy if you’d prefer cooler water than even 120 degrees when trying to save money or increase your energy efficiency. Property lines and setbacks. A setback is the distance between your property line and any structure. Most communities have setback laws to be aware of as well. A neighbor’s tree limbs are overhanging your property and possibly endangering your roof; you have the right to trim those trees to your property line. You’re expanding or adding to your structures, be it a home addition, a new shed, etc. If it encroaches on a neighboring property, you could be set back thousands of dollars fixing it. Some neighbors don’t care, but some do. Don’t take the risk. You’re working on the yard and taking care of landscaping, but you’re on a corner and you aren’t sure if something is your responsibility or the city’s. Knowing your property line clears up the confusion. Contact your county’s assessor’s office. Sometimes you can access plot lines online, sometimes you have to call for that info. Check your deed. It’ll have a thorough description using measurements in feet and landmarks. Get out your trusty tape measure, and place stakes along the line. Hire a surveyor. Sure, it costs money, but this is definitely your best and safest option. It’s guaranteed to be more accurate than you’ll be with a map and a tape measure. They can precisely mark your boundaries and point out to you exactly where your property begins and ends. A licensed surveyor can keep you legally safe when adding buildings or fences to your property.